M47/46 in a 1971 140? Hi, i did some searching and couldn't find anything in the topic before. Now I'm sure this is a stupid question, but How hard would it be to put an m47 in a 1971 140? I have a gearbox laying around and the clutch went out on my 71 140. Figured if its not too much fabrication i might as well just put in the m47. I have a feeling the shifter placement will be the biggest issue. Transmission tunnel, driveshaft, mounting angle, and transmission mounts are incorrect. The tunnel is easily taken car of with one of these which I have in stock. There was a guy in the Netherlands that was cutting and welding bell housings to correct the mounting angle. I don't know how to contact him or if he's still doing it. If you can find one, Volvo made such a bell housing but they're very rare. Most drive shaft shops can make a custom shaft, so that's not an issue. Fabricating the trans mount would probably be the hardest part. That and adapting the clutch cable. If you use the special transmission support bracket Volvo made for 140/164 with overdrives, you can bolt in either an M41 or M410(4 cylinder version). 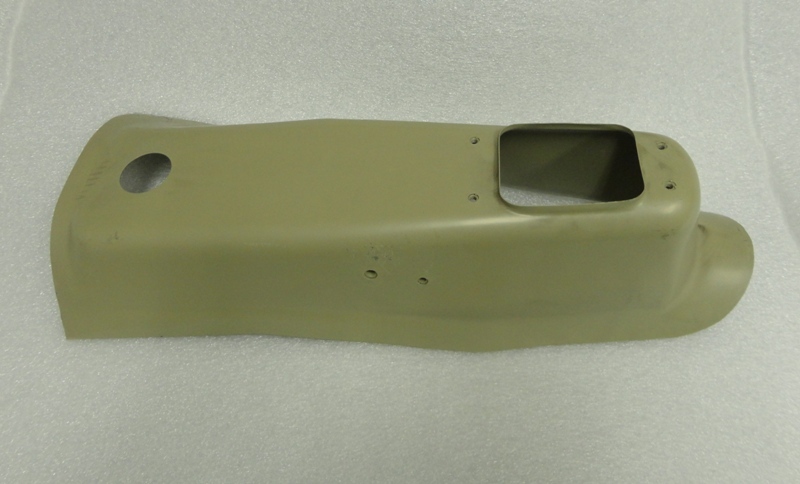 The bellhousing needed is the 1975 b20 with m46 bellhousing from a 75 240. Yeah it's rare..
1975 is still M40/M41. 1976 B20 cars has M45.